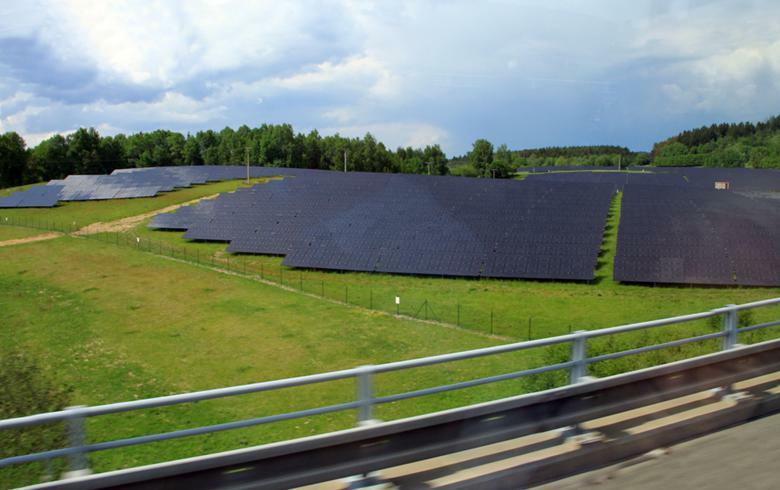 January 22 (Renewables Now) - Czech firm Altech spol Sro is accepting bids in a tender for the construction of a solar photovoltaic (PV) plant with an integrated battery storage facility. The exact deadline is February 20, 2019, according to a notice in the EU’s Tenders Electronic Daily (TED). The successful bidder will be responsible for the delivery and installation of the solar-plus-storage facility at a site in Uherske Hradiste. The term of the awarded contract will be 90 days, while its value is estimated at CZK 10.5 million (USD 465,700/EUR 409,900), excluding value added tax (VAT).